Lake Aldred is a lake on the Susquehanna River. 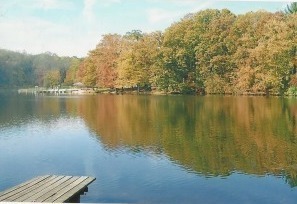 The Lake is created by the Holtwood Dam on the River. ...Learn more here! Lake Aldred is a lake on the Susquehanna River. 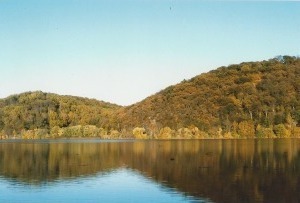 The Lake is created by the Holtwood Dam on the River. Swimming: Can you swim in the lake? There is a beach designated for swimming that can be reached by boat a short distance from the docks. Water quality? The average water level variance is one to two feet. Depth of Lake: Some places as much as 180' in the center of the lake. Nearby cities: Nearby cities would be York, PA. about 20 miles and Lancaster, Pa. about the same distance. 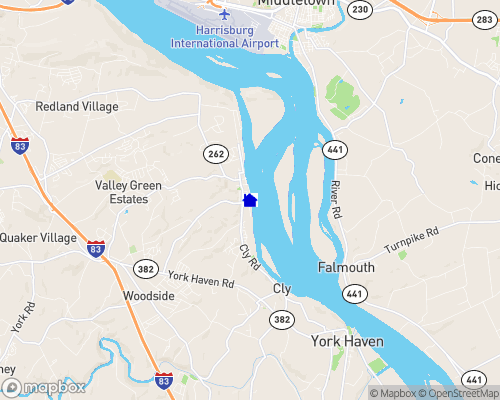 Nearest airport: Nearest airport would be in Harrisburg, PA.
Building restrictions: All building requirements must be approved wit the Lancaster County Conservancy. There are public boat docks May thru September.